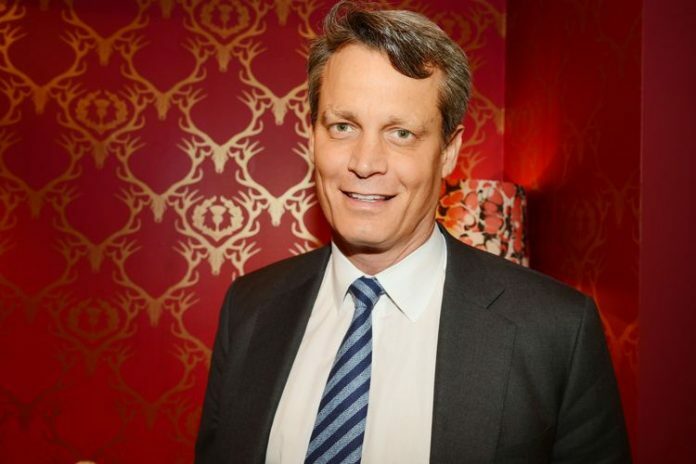 Matthew Taylor Mellon, the chairman of the New York Republican Party’s Finance Committee, passed away at the age of 53 while seeking treatment for his addiction at the rehab centre on April 16, 2018. The representative of the former husband of Jimmy Choo founder Tamara Mellon, confirmed that the billionaire businessman passed away while he was seeking treatment at a centre at Mexico. The representative stated, “Billionaire Matthew Mellon, 53, died suddenly in Cancun, Mexico, where he was attending a drug rehabilitation facility. Mellon made his fortune in cryptocurrency, turning a $2 million investment into $1 billion. He is survived by his three children, Force, Olympia and Minty. The family asks that their privacy be respected at this very painful time.” The news was also confirmed by his cousin Peter Stephaich, while talking to a leading daily but did not divulge more details. Matthew has come out in open about his addiction to Oxycontin in 2016 in an interview with a leading daily. Mellon had then told the media, “The doctors kept writing prescriptions like they were Smarties. It’s very irresponsible”. The chairman of the finance committee then added that Oxycontin is like illegal heroin and needs to be addressed. Matthew Taylor Mellon had made a fortune when he inherited $25 million at the age of 21. The inheritance had come as a shock as his mother had always maintained that they were not from a well-to-do family. In recent times Mellon had made a fortune out of the cryptocurrency Ripple. During the late 90s, Mellon had become a fixture at the London fashion scene and had moved to UK after he fell in love with the British shoe designer Tamara Yeardye. Tamara and Mellon had met during the Narcotics Anonymous. Tamara was the daughter of Tom Yeardye, who was a stuntman who made millions while developing the Vidal Sassoon line of hair products.